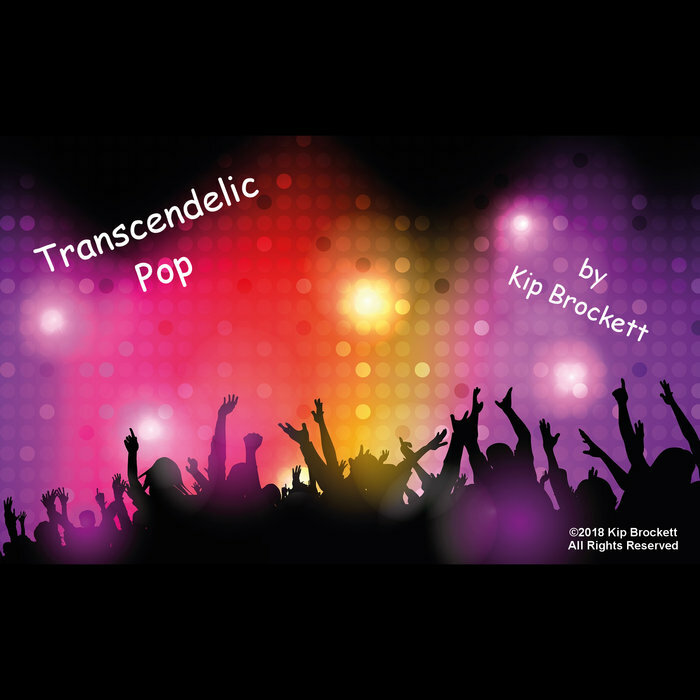 Transcendelic Pop Now On Spotify! My new track, “Transcendelic Pop” is now available on Spotify! Please give a listen and a follow! Kip Brockett June 1, 2018 . No Comments on Transcendelic Pop Now On Spotify!. Categories: Announcement, News, Original, Spotify, Streaming. Tags: kip brockett, original, spotify, Transcendelic Pop. “Reflecting Rain” and “Sunny Side Up” are both available for streaming on Spotify. Please follow me so you’ll be notified when new material is available and show your support! Kip Brockett February 2, 2017 . No Comments on Follow Me On Spotify!. Categories: News, Spotify, Uncategorized. Tags: kip brockett, reflecting rain, spotify, sunny side up. Sunny Side Up Now on Spotify! My new single, “Sunny Side Up”, is now available to stream on Spotify. Kip Brockett January 10, 2017 . No Comments on Sunny Side Up Now on Spotify!. Categories: Announcement, News, Original, Streaming. Tags: kip brockett, news, spotify, sunny side up. Reflecting Rain on Spotify & Rhapsody! “Reflecting Rain”, my new instrumental single, is continuing to get exposure! 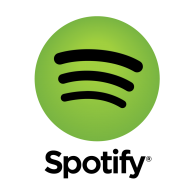 If you use streaming services, it’s now available on both Spotify & Rhapsody! Put it in your playlists & share it! Kip Brockett January 28, 2016 . No Comments on Reflecting Rain on Spotify & Rhapsody!. Categories: Announcement, News, Original, Streaming. Tags: kip brockett, news, reflecting rain, rhapsody, spotify.